Wyrd have released two new print-on-demand Fate Decks now available from DriveThruRPG featuring fan-created art. 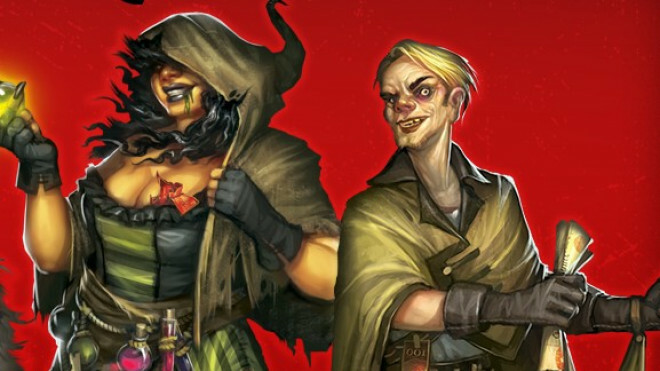 Wyrd Games are wrapping up the beta for Malifaux Third Edition and have made the announcement that they are taking things in an interesting new direction with the release of a series of faction specific books. 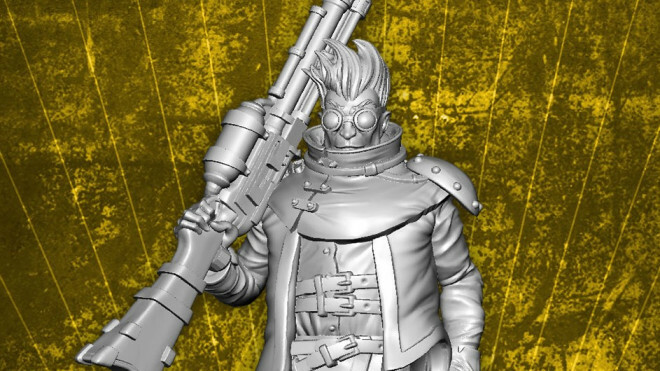 Malifaux 3rd Edition is about to get a lot cooler, as a new look Hans stealths his way into the fantastical skirmish game! 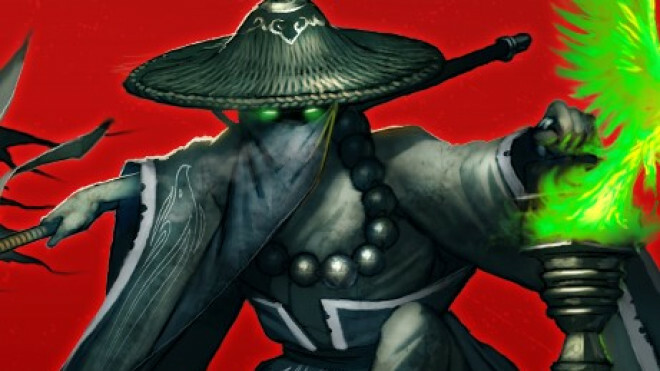 Wyrd have previewed a new character who will be coming into Malifaux with the launch of the game's third edition. Lucius' own subtle knife, Agent 46. 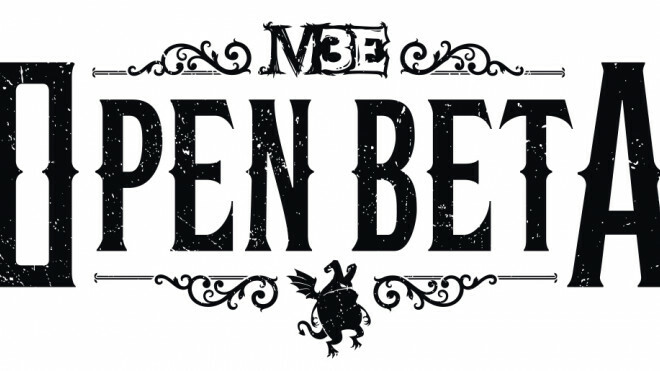 Wyrd Games has now begun their Open Beta for Malifaux Third Edition. 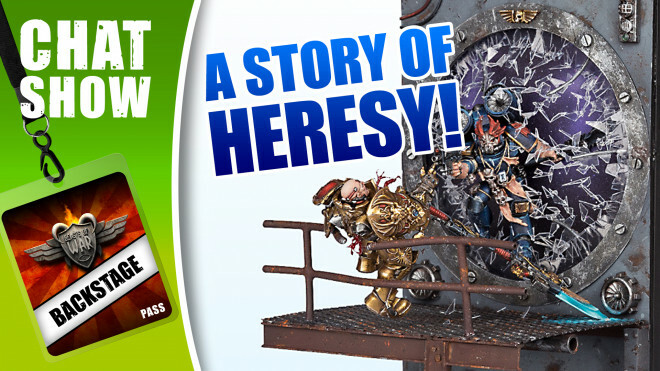 All of the files for the various factions as well as the core rules are available on their forums. 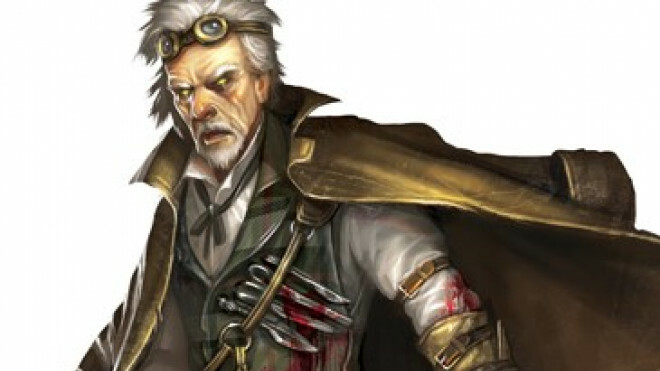 Wyrd Games has been previewing one of the crews that will be coming to Malifaux Third Edition. 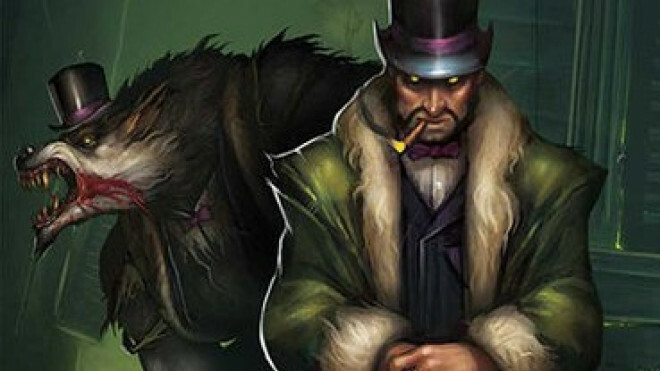 Wyrd Games keep up the releases for Malifaux with some more characters and followers in September. 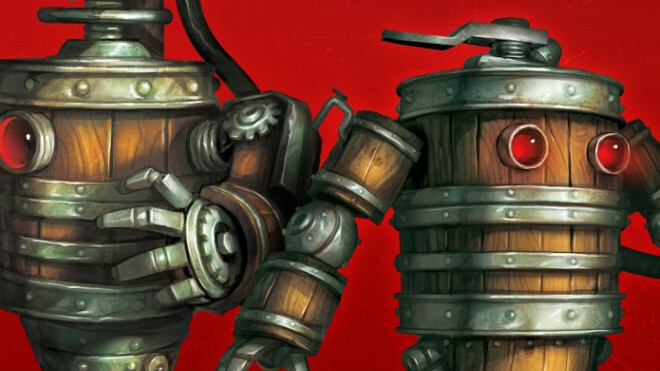 Wyrd Games has been detailing what's new for Malifaux 3rd Edition. Wyrd Games Is Lining Up The Gen Con Loot! 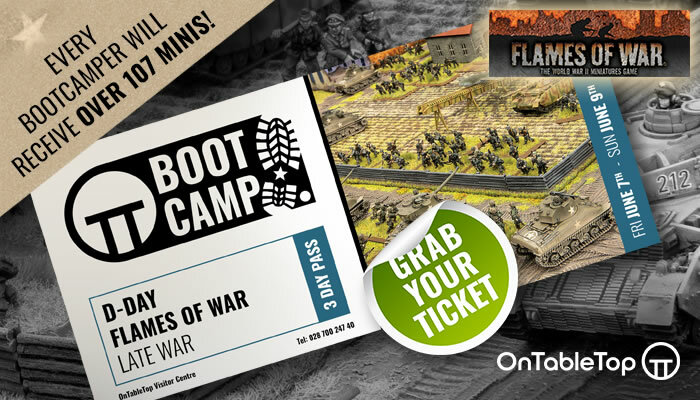 Just in case you needed another reason to attend Gen Con or shop online during the show, Wyrd Games has sweetened the pot a bit with the announcement of some of their Gen Con specials. 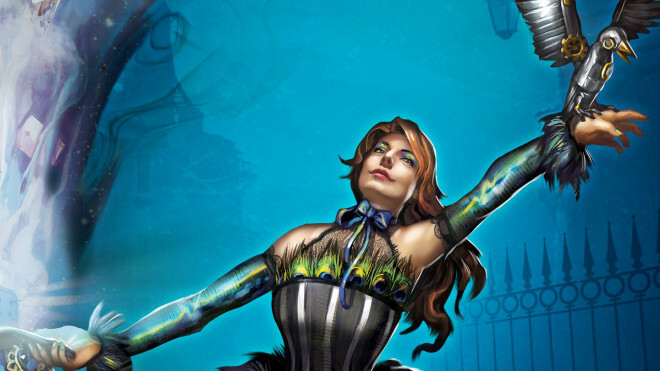 A promo model with a purchase over $100 and a chance to win a Wyrdscape Mansion are just a taste! 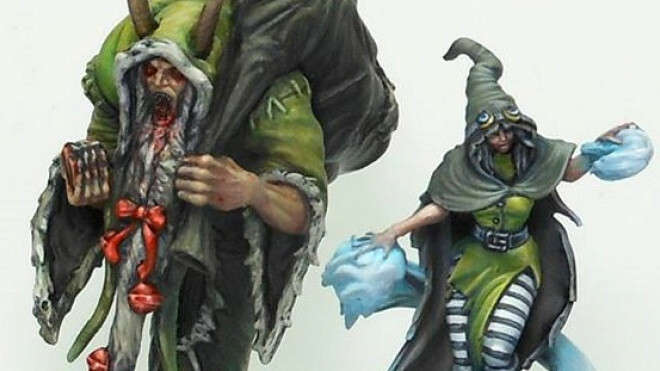 Wyrd are bringing a new Gremlin crew with them to this year's GenCon. 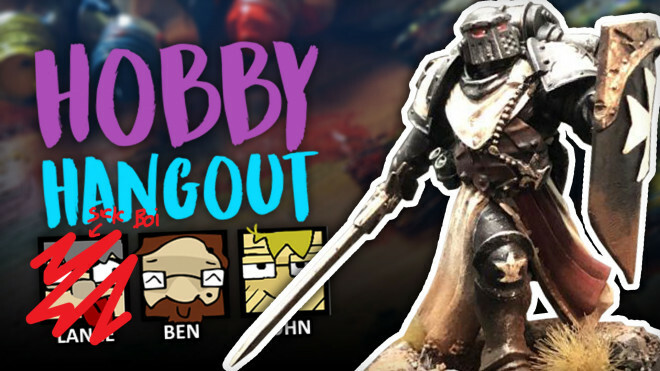 The Nightmare Ulix crew are ready to gallop over the table. 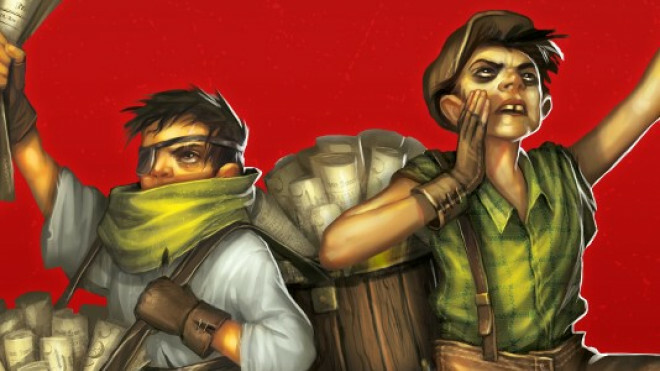 For their latest Malifaux preview, Wyrd Games have shown off a pair of Undercover Agents, who have taken a new approach to their job. 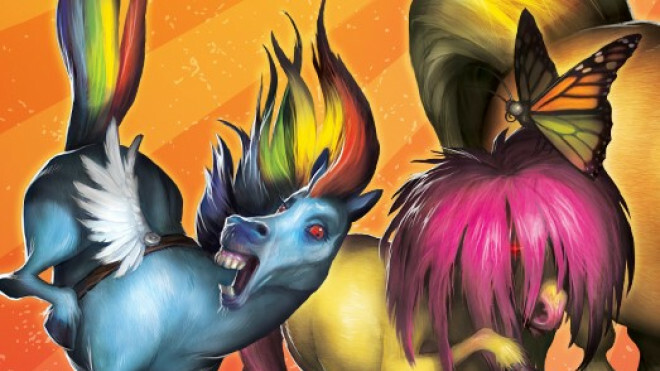 You can buy almost anything in Malifaux if you know the right place to look. 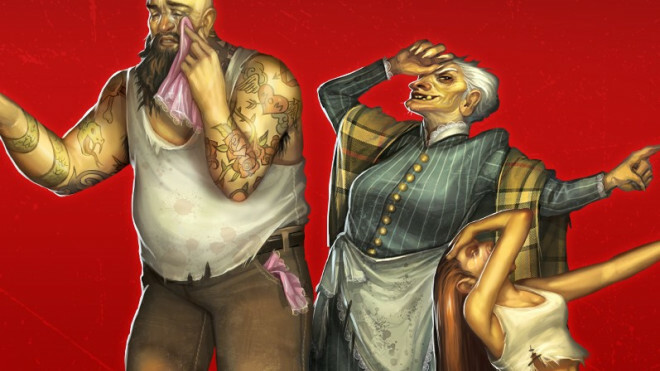 The Hucksters are the latest Malifaux Monday preview from Wyrd Games and they can get you what you need- for the right price. 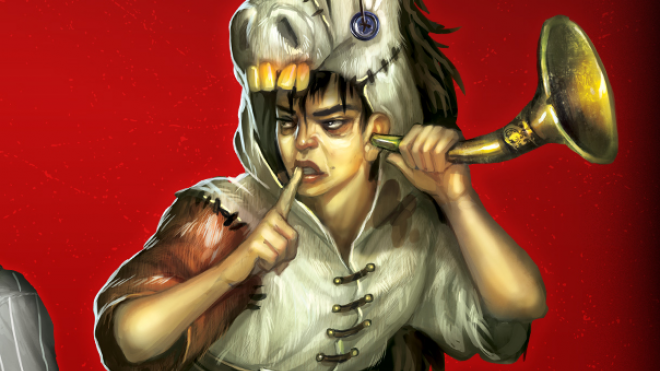 Wyrd believes that sometimes you just need someone to corroborate a story- passionately. Have a look at the False Witnesses for the Guild of Malifaux. 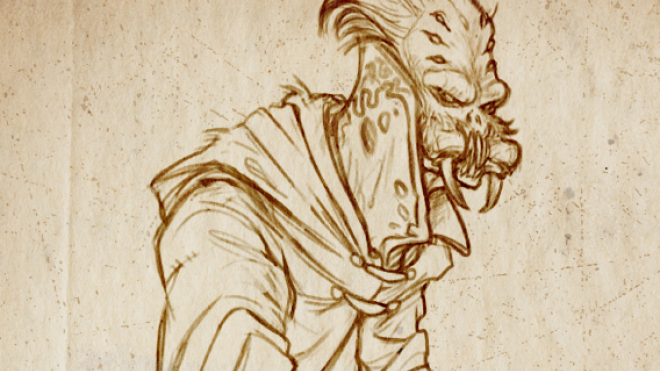 Wyrd have posted another piece of concept art as a mystery teaser of something to come. 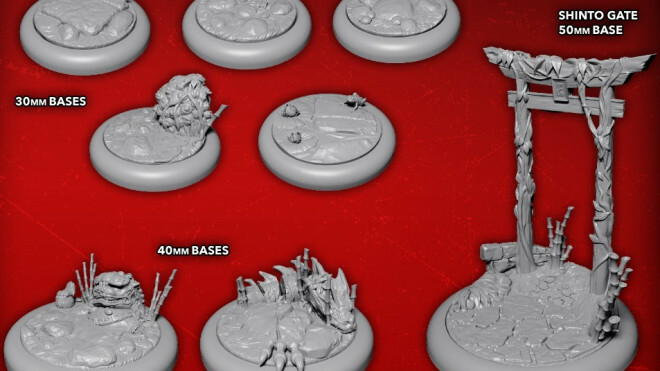 How better to theme your Malifaux crews than with the perfect base inserts? 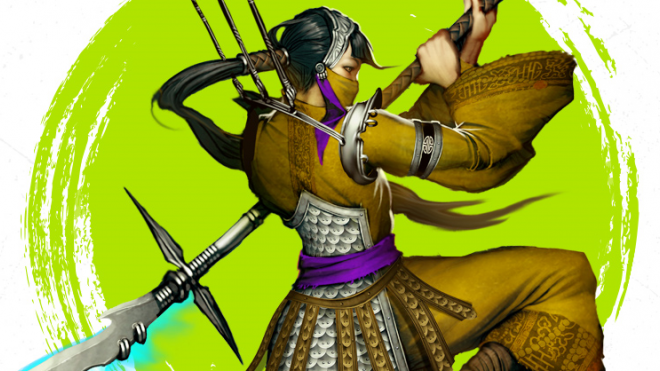 Wyrd is showing off their Wyrdscape Asian bases and they will no doubt make your Ten Thunders pop! 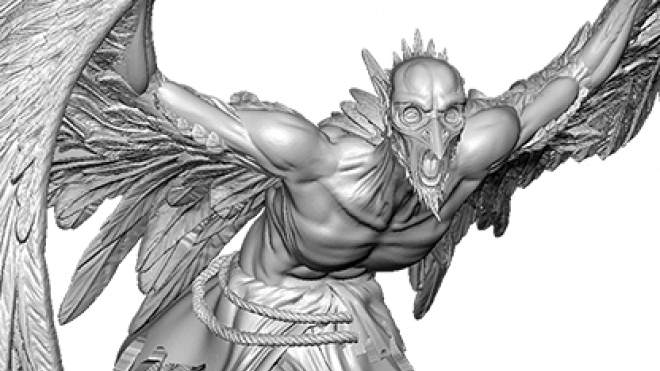 Horomatangi, an ancient Titan from Malifaux, has been awakened by Wyrd Games to wreak havoc on The Other Side. 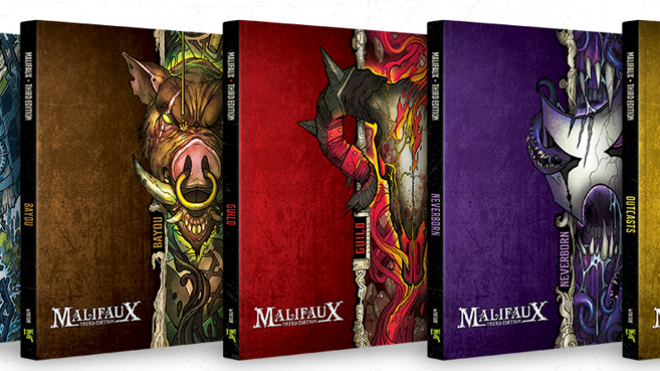 Wyrd Games has shown off their Malifaux releases for May 2018. 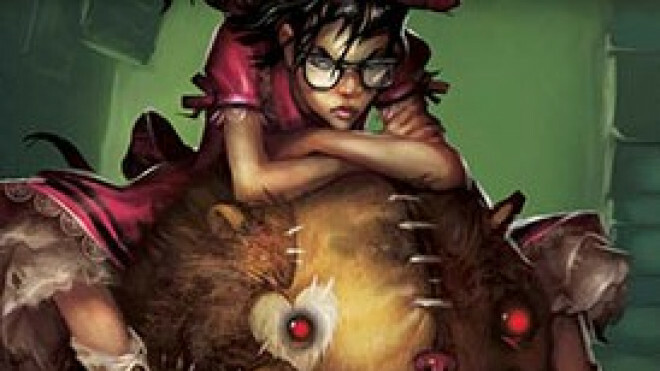 There are all manner of fascinating creatures and characters in the mix so let's get started with Gwyneth Maddox. 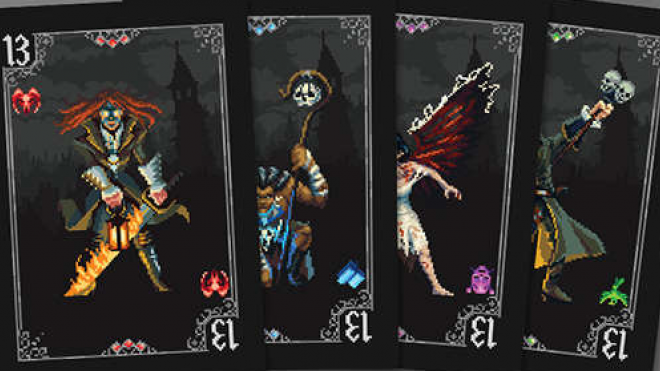 For their latest preview, Wyrd have shown off a concept for something rather disturbing. 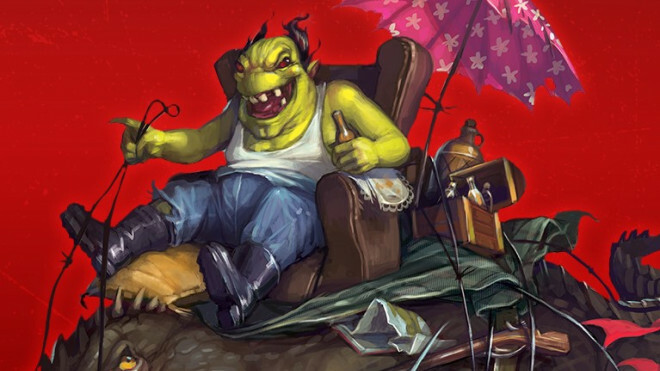 Wyrd Games recently showed a new preview, showing a gremlin who knows how to relax and stay snappy at the same time. 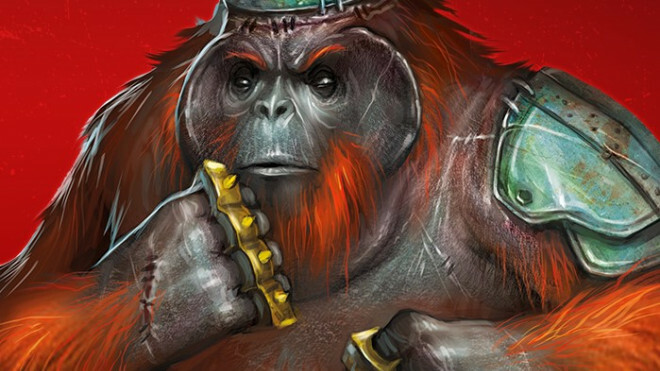 Wyrd Games have another preview for The Other Side, and this one is just in time for Easter. An Egg Clutch for the Gibbering Horde. 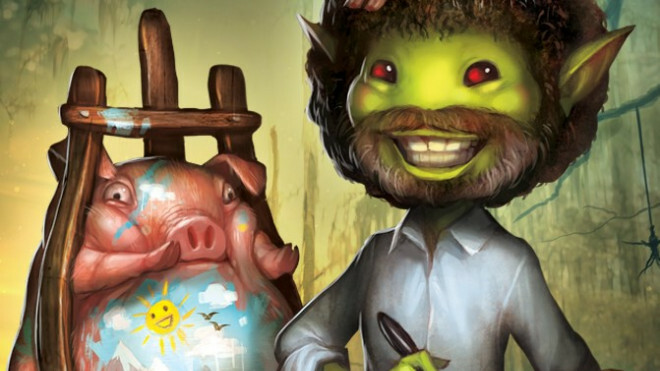 Wyrd’s Easter Sale Running From March 27th – April 3rd With Happy Little Pigs! 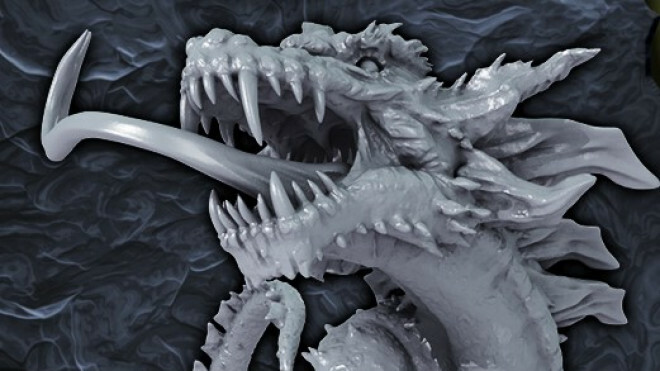 Wyrd Games are going to be running their Easter Sale starting March 27th and running until April 3rd. 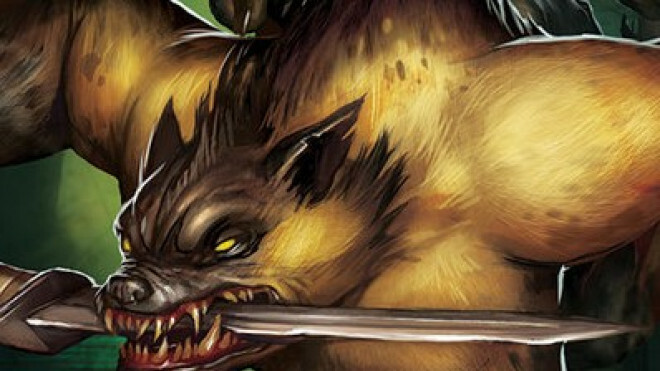 Wyrd Games have previewed two more of the Gremlins in the upcoming Backdraft Encounter Set. Popcorn Turner and his assistant Cooper Jones. 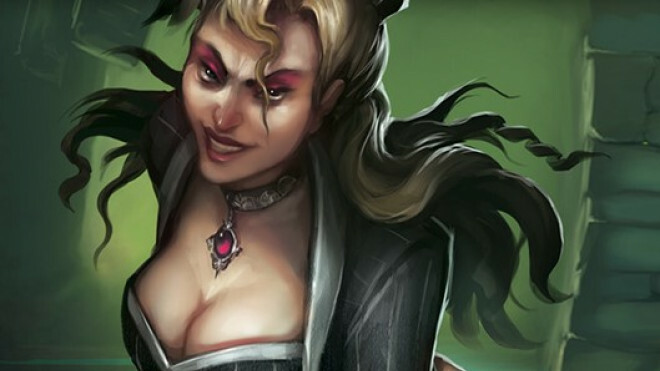 Wyrd Games has added some new characters and more to the world of Malifaux this month. 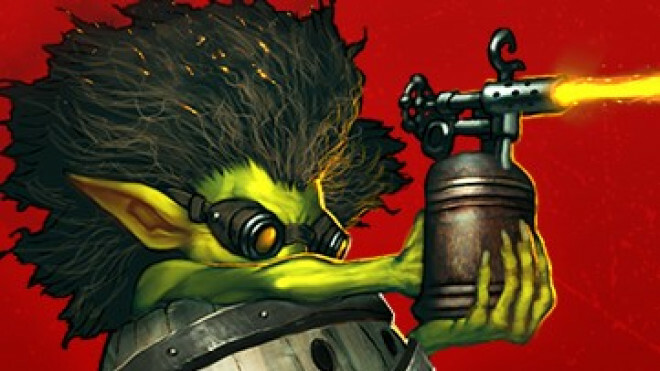 The Gremlins of Malifaux will not be outdone as they've discovered the perfect little critters to smuggle their moonshine in Through The Breach. 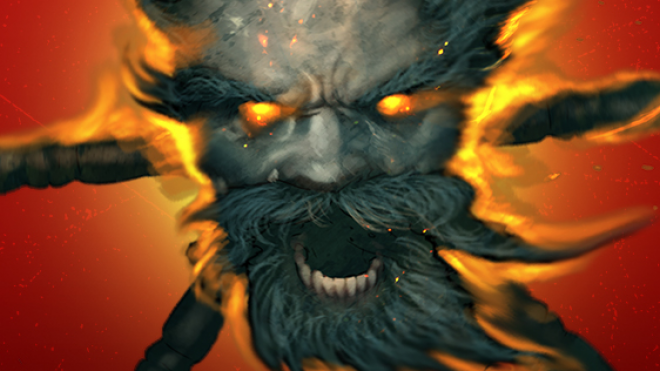 Check out the Whiskey Gamin in Backdraft, their latest story encounter box. 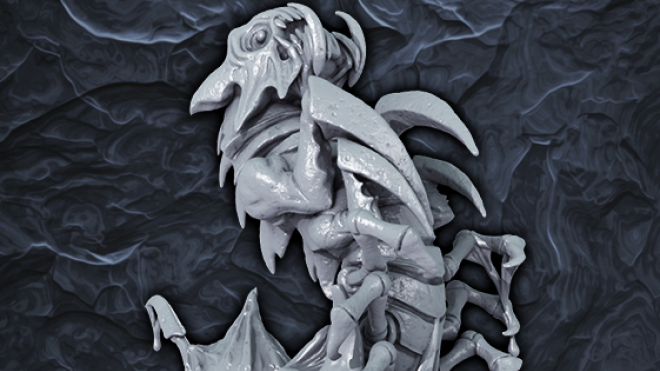 Wyrd Games have unveiled one of the most disturbing creatures to join the Gibbering Hordes of The Other Side; the Devouring Eel. 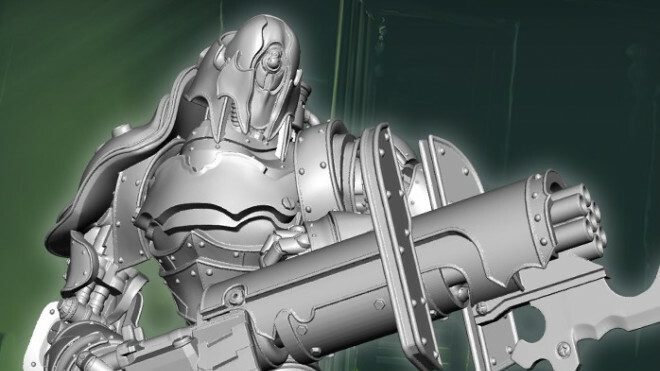 Wyrd Games have previewed another of The Undying box. This time they are taking something terrifying from Japanese folklore; the Wanyudo. 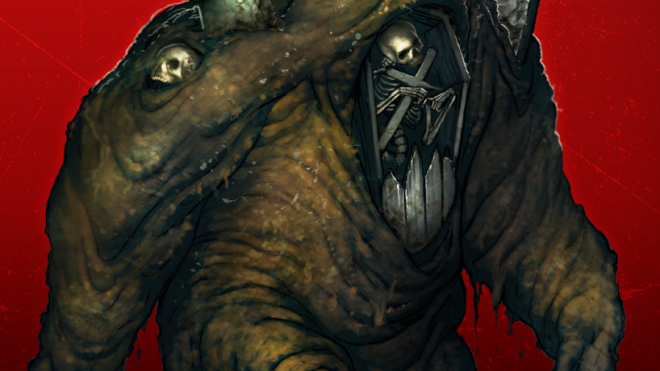 Wyrd Games are continuing their look at the upcoming Undying box for Through the Breach and Malifaux. The Resurrectionists have learned a new trick as they raise up the tombs themselves to form a Grave Golem. 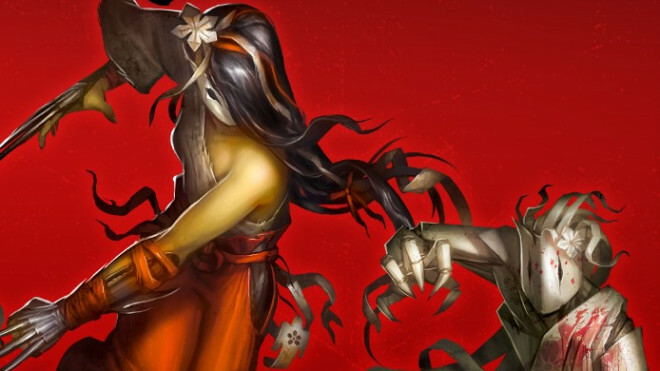 Through the Breach is the RPG dive into Malifaux, from Wyrd Games, and they're showing off the fantastic new Undying Story Encounter Box. This week, it's a look at Minako Rei and Katashiro. 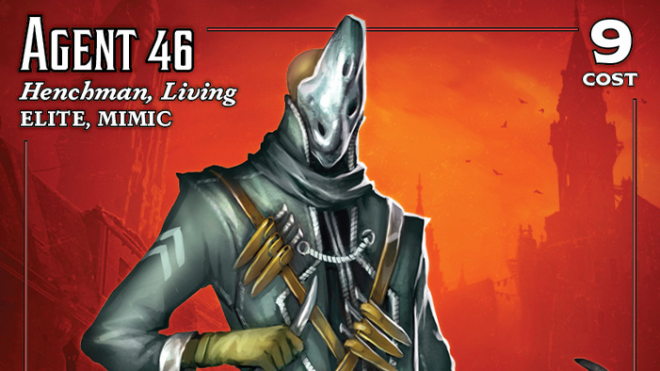 Wyrd Games are preparing to release The Undying, a new Story Encounter & Adventure Box for Through the Breach and Malifaux and have given us our first look at the Resurrectionists within it. 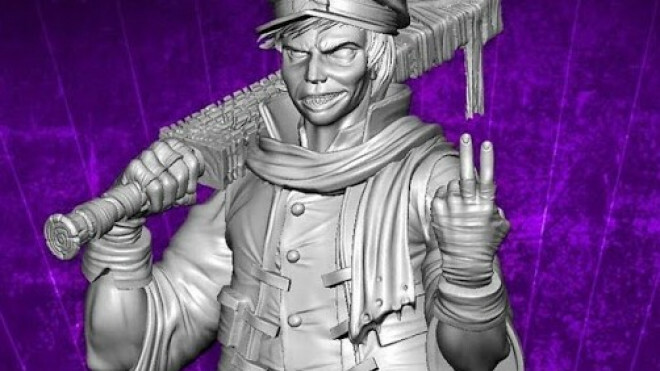 Wyrd Games have released an alternative take on one of their popular Malifaux mercenaries. 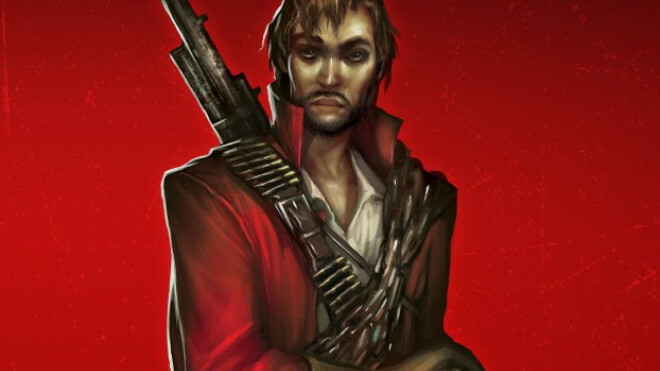 The one-time guardsman, now killing machine Lazarus. 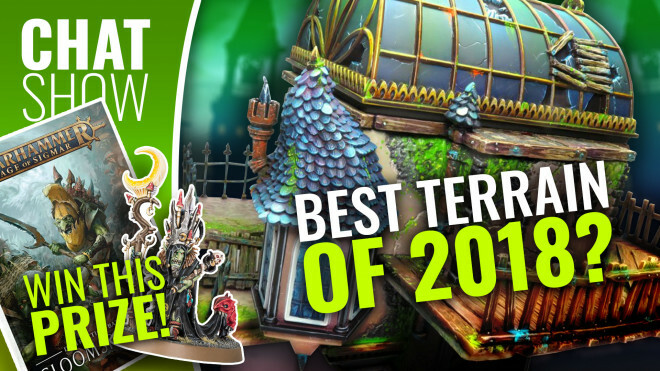 Wyrd Games have revealed more of their new terrain range Wyrdscapes, due to release this year. If you were lucky enough to order a Winter Wonderland Crew from Wyrd this year, you'll be extra excited when you see the stunning pro-painted set from Studio Giraldez! That tree! 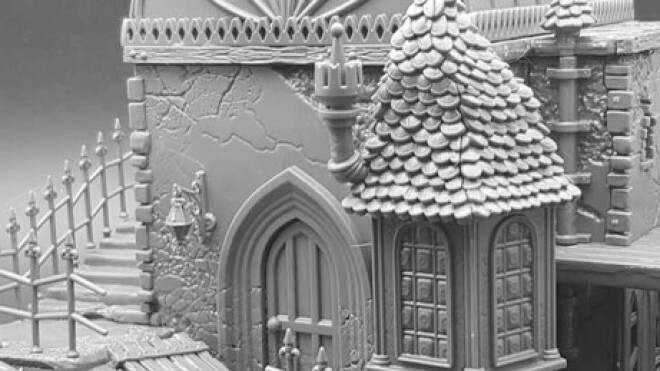 A new piece of Wyrdscape terrain has been previewed by Wyrd Games. Wyrd Games makes it awfully difficult to resist taking the plunge into their Malifaux based RPG, Through the Breach. This week, they tip their hand and tell us all about the Witchling Handler. It would seem the Guild of Through The Breach are getting a new killing machine- a human one. 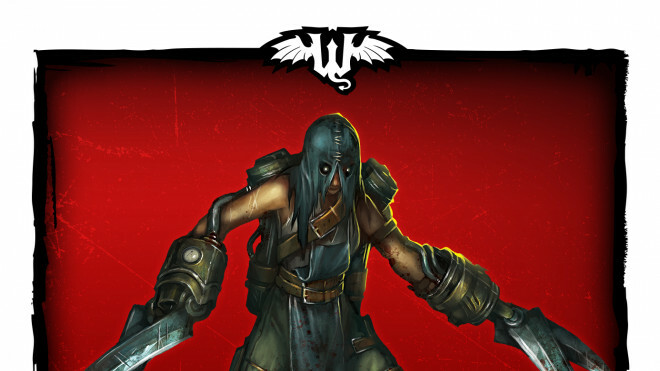 The Executioner is a new advanced pursuit heading into the RPG world of Malifaux in Wyrd's latest expansion, Above the Law.